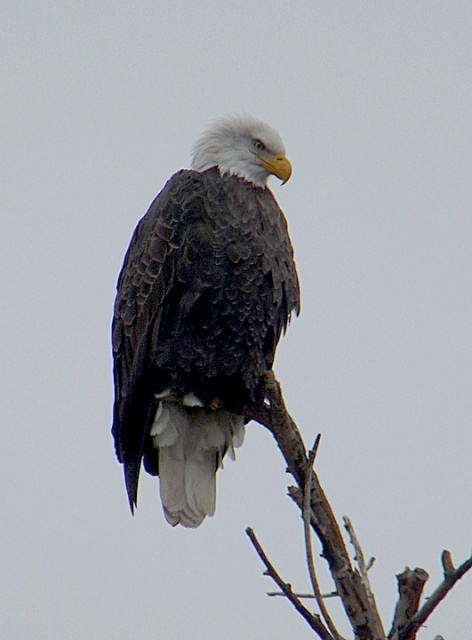 Bald Eagle at Randle Park, Yakima, WA. It has been feeding on domestic ducks at the duck pond in the park. Dec. 14, 2009. Panasonic DMC-FZ28.